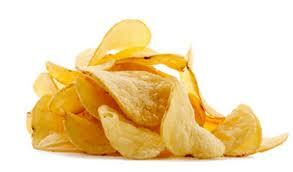 If the USDA were to create a food pyramid composed entirely of snack foods, the potato chip would certainly be the foundation. One of America’s guilty pleasures, “The Chip”, has long been a staple at barbecues, Super Bowl parties, casual get-togethers and everything in between. 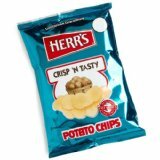 If you have ever been curious about the metamorphosis from a humble spud to the mighty chip, how pretzels got their color or any other snack trivia, check out the Herr’s Snack Factory Tour in Nottingham, Pennsylvania. The guided tour includes short movies, takes you up close and personal with the manufacturing of most of Herr’s snack products and, of course, a taste test. Herr’s Snack Tours are FREE, but it’s always best to schedule your tour time ahead.